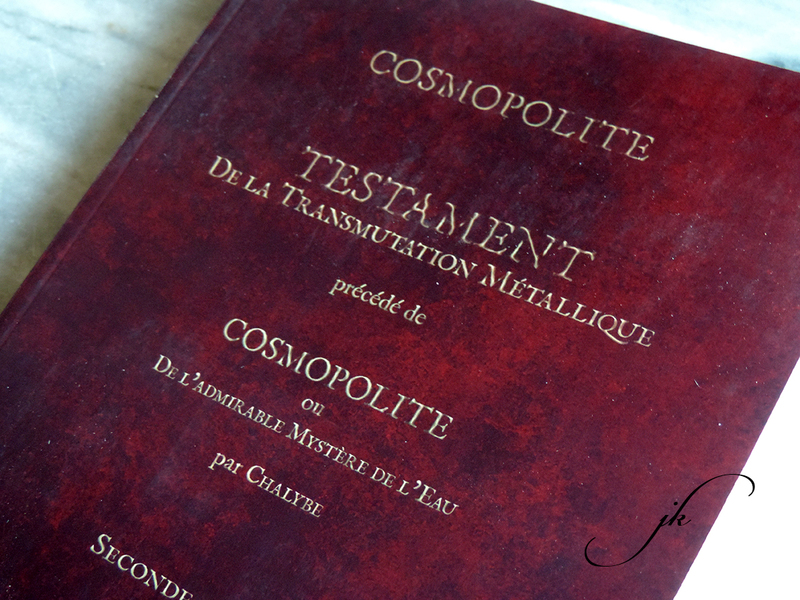 In the course of the year 1603, the Scottish and Adept Alexander Sethon, more well-known by the pen name of Cosmopolite, some months before his martyrdom, in latin wrote a third treatise which ended his masterpiece testamentary : « Testamentum, de Transmutationibus Metallorum » – Will or Of the metallic Transmutation, which was combined with eleven emblems or hermetic keys and drawn of his hand. According to his last will and testament, indeed two treatises were delivered to general public, through the middleman of his disciple Sendivogius. « De lapide philosophorum tractatus duodecim » – Of the Philosopher’s Stone in twelve treatises, in 1604, in Cologne and « Dialogus, Mercurii, alchimystæ et naturæ » – Dialogue of the Mercure, alchemist and nature, in 1607, into the same town. On a international scale, their success was prompt and far-reaching. 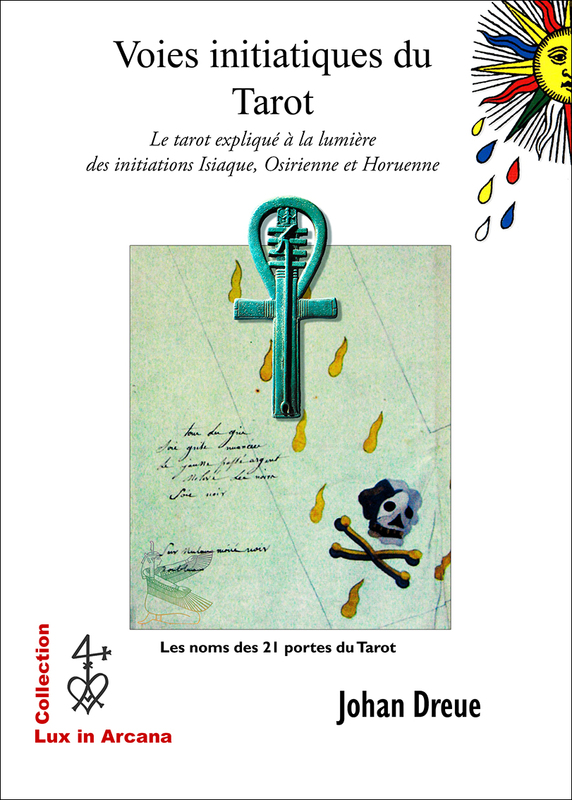 As regards of this third treatise and to vouch for a ultimate vow, it was kept to unconditional secret and under the care of the Filiis doctrinæ or masters of the hermetic Art, conveying the sacramentals and the most secret and operating proceedings to unbribable disciples. Thus, it could dwell under the world’s lee of covetousness, which spilt into an inexorable obscurantism for a premonitory lapse of time, according to Cosmopolite. 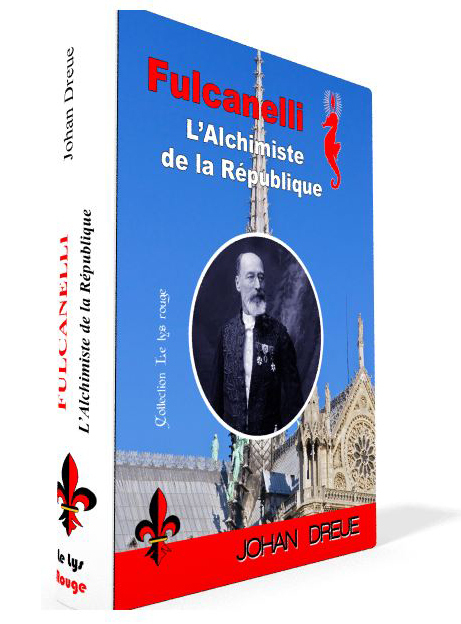 The Adept Eyrénée Philalèthe, as dignified heir and spiritual son, with charity pointed out his actuality through a brief and careful remark, into his unpublished manuscript « Alchymicæ veritatis » – The alchemical Truth. Although before this occurred, some high rank personalities like Winthrop, Boyle and Newton, a few informed into Alchemy and still pleading one’s case during their century, assiduously sought hidden treatise of Cosmopolite, further to a unfortunate loquacity from third person and a rumour, which followed. Four centuries have passed since these events. And nowadays, we can claim that the instructors and masters whom successively were responsible for our cautious filiation, Franciscan allegiance and Slavonic, likewise the safeguard of the hermetic experience, in spite of ups and downs at which they were confronted, have entirely fulfilled their task and unquestionable preserving from the avidity and exaction, the ingenuous masterpiece of Cosmopolite. Always, this millennium was forecasted as this one of the great and alchemical parting. Opposite the usurping and deleterious spirit who still reigns, indeed it now springs a collective spirit in quest of truth, absolutely doubled by a sincere and unselfish level of expectancy. Beyond the centuries, here establishes oneself an astonishing resonance with the predicate or the vision of Pentecost, with which Cosmopolite was rewarded. 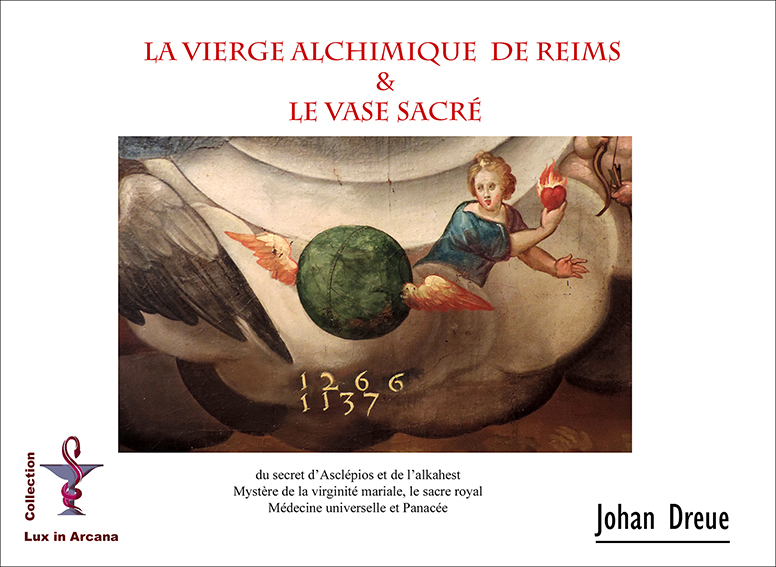 In relation to our filiation, it is this glaring forerunner of the expected times who have enabled and desirable this publication ; in these circumstances, which augurs well from the restoration of the alchemical truth or mineral Alchemy, and even of the vegetable and animal Alchemies. And henceforth to fill an ultimate responsibility, which falls to it. It is only for this motive that the treatise of Cosmopolite is carried to the knowledge of the general public. The unpublished, edifying and masterly lights testify without circumvolution about the value of the alchemical quest, like about the very contested reality of the philosopher’s stone, that is to say the genuine and potable gold, a pure and crystalline crimson raspberry or yellow hazelnut from the Garden of Eden and which positively shows the remarkable granting at the end of the great Work. He will quench one’s thirst with repletion into the fountain of an exceptional and traditional knowledge, and of unheard of impact. And afterwards to make oneself an idea of the skill outstanding, at what this Adept was got to mineral Alchemy, by dry, wet and lightning ways. For want of lack of knowledge and blindness, most of the contemporary alchemists have neglected the mineral or universal way, to the prejudice of themselves. The way that ardently Cosmopolite recommends, this one some humble, the poor or toddlers. 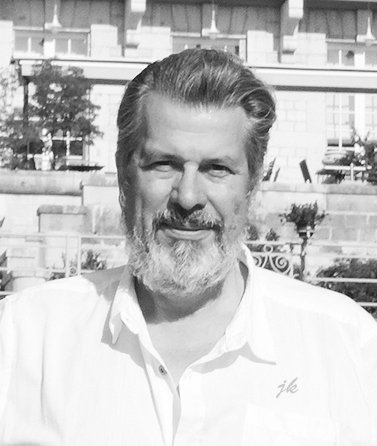 Paradoxically, we have to know that these one raise up an increasing and fervent interest next some members of the European scientific Community : physicists, chemists, biologists, etc., in a parallel direction to their official job and responsibility. However discreetly. Other obvious omen of time. 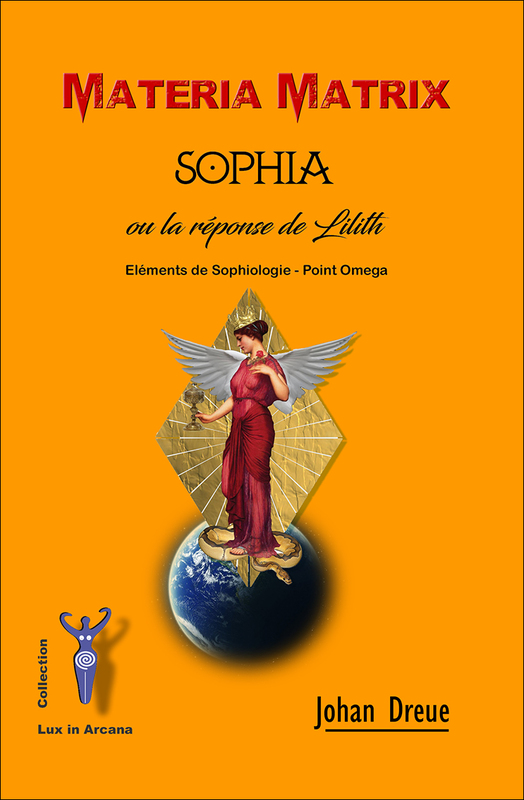 Concerning this first edition, is chosen the French language. Cosmopolite was held in high esteem, just as his mother tongue and for two major causes. Firstly, because he was initiated into it by his tutor, a French and Franciscan monk who was an ardent Rupescissa’s disciple, like he relates it himself. Secondly, because this one was the preferential spoken language of the international diplomacy during his century, and which he knew how to handle with a lot of talent and shrewdness, according to what asserts our tradition. We specify that it easily submitted to a clear retranscription concerning all the subtle Cosmopolite’s purposes. In conformity with its high relationship towards the latin idiom and its wealthy, grammatical, syntactic and semantic complex, to quote a few of his attributes.